Stem cells are already being used in organ transplants, and to help cure diseases such as leukaemia and lymphoma to testicular cancer. And further trials are in place to investigate their use in other diseases including multiple sclerosis, cerebral palsy and autism. Looking to the future, stem cells are considered to be an exciting cornerstone of a new field in health known as regenerative medicine. In basic terms, regenerative medicine looks to restore structure to damaged tissues and organs if they are broken beyond repair. Medical experts believe that 1 in 3 children will benefit from a regenerative medicine treatment in their lifetime. Ultimately, it is expected that many currently untreatable conditions will be cured using stem cells from cord blood. So, what do you need to know about blood cord banking for the future health of your unborn child? Cord blood is the blood found in the placenta and umbilical cord after birth. 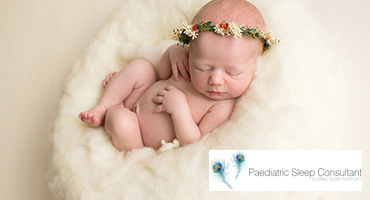 After your baby’s delivery, whether it’s vaginal or caesarean, the placenta and umbilical cord are taken away and a trained phlebotomist collects both the remaining cord blood and cord tissue from the placenta and umbilical cord in a separate room. These are then frozen and stored in liquid nitrogen for years to come. The whole process is quick, simple, non-invasive and completely safe. Patients don’t need to change their birth plan, but just make a phone call to the provider when labour starts. Is cord blood collection always possible? It’s extremely important to ensure cord blood is collected by an accredited Health Tissue Authority (HTA) regulated public or private body. Samples need to be traceable from collection to treatment, in order to ensure legality and safety for everyone involved. It is important to consider that two key factors influence stem cell therapy, the availability of the right number of viable cells and the right type of cell. Cord blood stem cells are probably the most powerful we will ever have, but the number that can be harvested from the umbilical cord is limited by the amount of blood available. 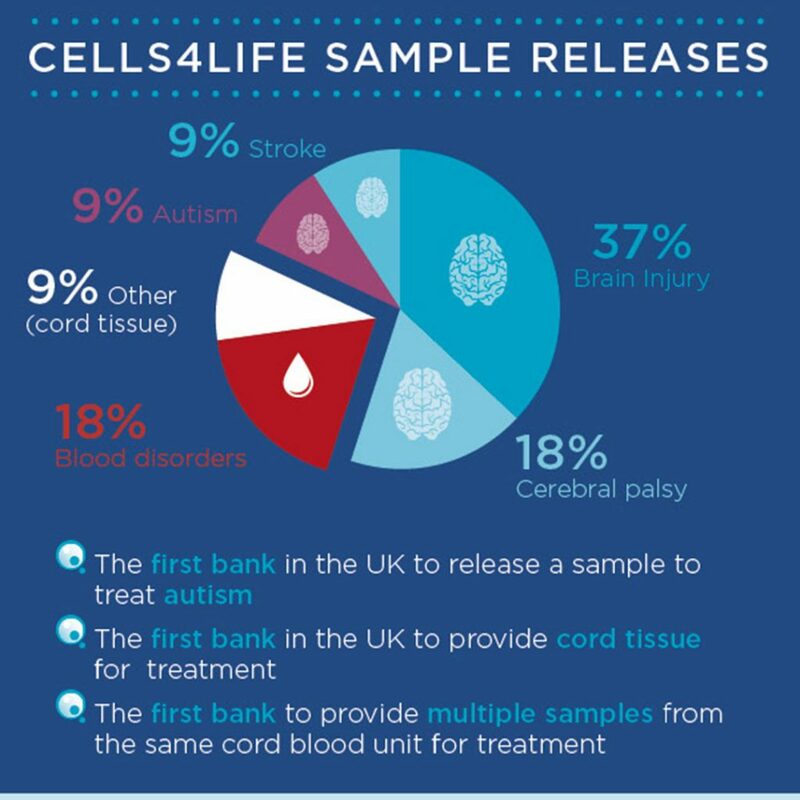 This is why it is crucial that processing retains as many of your baby’s precious stem cells as possible. Choosing a blood processing method that can recover more cells is the difference between only having enough cells to treat a child, and being able to treat an adult, and could even enable multiple treatments. Finally, disasters can happen, so some companies split your child’s blood between two storage locations. So, if one facility is affected, the remainder of the samples are safely preserved in the other. 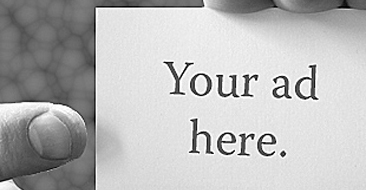 Something I would consider on the next one, but ultimately something I might find too much hassle to go through with. Maybe I’ll think about it more when the time comes.